Raypak's design goals are and have always been high quality, reliability and energy efficiency. Adhering to these basics is the reason the reputation of the company is held in such high regard by design build consultants, specifying engineers, distributors, contractors and homeowners. In 1996, Raypak was registered to ISO 9001, becoming the first boiler manufacturer to achieve the highest registration level attainable. To be recognized in the industry as the leader in technological innovations and product reliability. To provide value to its customers that competitors cannot match. To constantly seek out opportunities for growth and improvement in the industry. To create a work environment that encourages all employees to improve the operation and the project whenever they can and to offer employees the opportunity to utilize their strengths and talents to the fullest. To create an organization that can outperform its competitors in every industry facet. 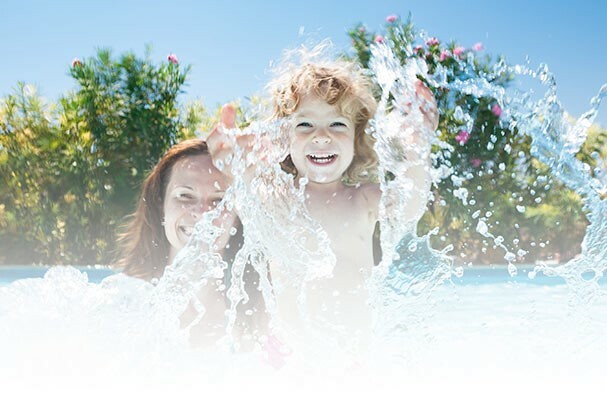 Raypak heat pump pool heaters are the first choice of builders and service companies for in-ground pools of all sizes. 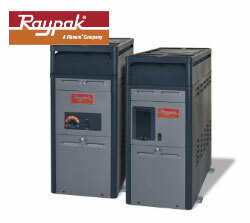 The Raypak heat pump really has no equal in the industry. 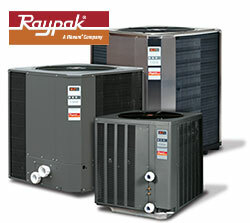 Raypak heat pumps are competitively priced with allother brands in the marketplace. This represents even more value to an already great product. You can now own top of the line, name brand equipment at the same price the competition is selling lesser recognized brands. Step up to a new degree of comfort with Raypak heat pumps. Family operated since 1983. You are one step closer to enjoying the luxury of having your own personal retreat in your own backyard. Shelin Pools Ltd. is committed to making your purchase as easy as possible from the designing, installation and final stages of using your new retreat. Shelin Pools Ltd. specializes in installation and service of In Ground, Above Ground and On Ground pool systems. We are currently celebrating over 30 years in business. We strive on making our customers number # 1. We are professionals with the personal touch and specialize in confined areas. Service Areas: Greater Kingston Area, Greater Napanee Area, Greater Belleville Area and Prince Edward County.